All the talk in Singapore at the moment is of the opening of Tim Ho Wan, a branch of the world’s cheapest Michelin star restaurant. I visited the original outlet of this famous dim sum joint while in Hong Kong three years ago, not long after it opened. It’s a happy memory indeed, so I thought I would share the entry from my blog at the time. This entry was posted in Uncategorized and tagged Food & Drink, Hong Kong on April 10, 2013 by Marianne @ Mum on the Move. Welcome to the world to my little boy! He arrived at Thomson Medical Centre here in Singapore on 22nd February. Needless to say, I won’t be taking on any writing commissions for the next few weeks while I try to figure out just how you juggle working with a toddler and a newborn in the house! This entry was posted in Uncategorized on March 1, 2013 by Marianne @ Mum on the Move. I recently wrote some walking tours for Visual Travel Tours – the largest provider of professionally produced guided walking and driving tours for mobile phones and other mobile devices. The tours are pretty cool really – you download them onto your mobile phone, and off you go – it’s like having a friend show you around their home city! I wrote (and took the photos for) two walking tours – Chinatown and the Colonial District. 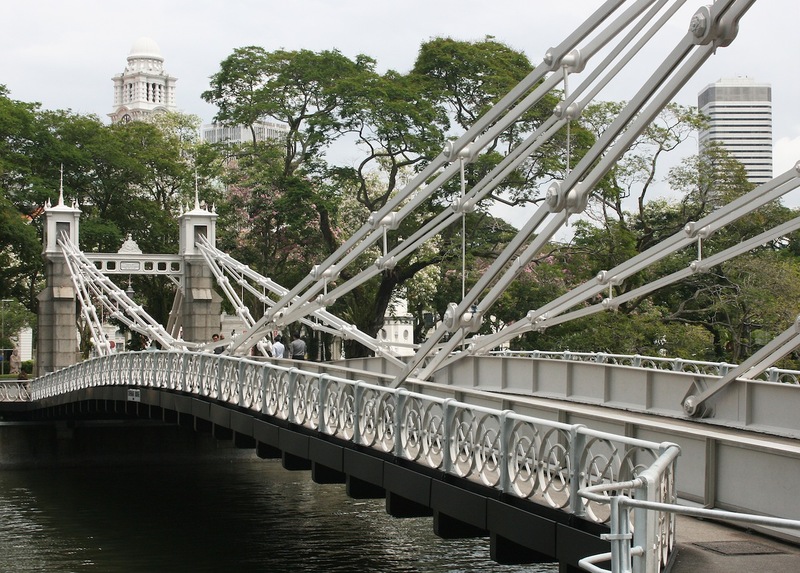 This entry was posted in Uncategorized and tagged Singapore, Walking Tours on March 22, 2012 by Marianne @ Mum on the Move.